Schedule: Thursday 28th August 10:20-10:40. Haakzaal. Capturing emotions by analyzing facial expressions offers additional and objective insights into the impact, appreciation, liking, and disliking of commercials, movie trailers and other video stimuli. FaceReader Online™ is a solution for analyzing expressions, based on the FaceReader™ software that is used at over 300 sites worldwide. This new version allows users to set up and manage experiments through a website. Participants are recorded at home as they are watching videos and the facial expression analysis is performed within minutes, online in the cloud. This makes FaceReader Online a powerful tool to gather emotional responses from a large number of people worldwide. 1. Define a project: select the videos that have to be analyzed, and the episodes of particular interest based on the hypotheses you wish to test. 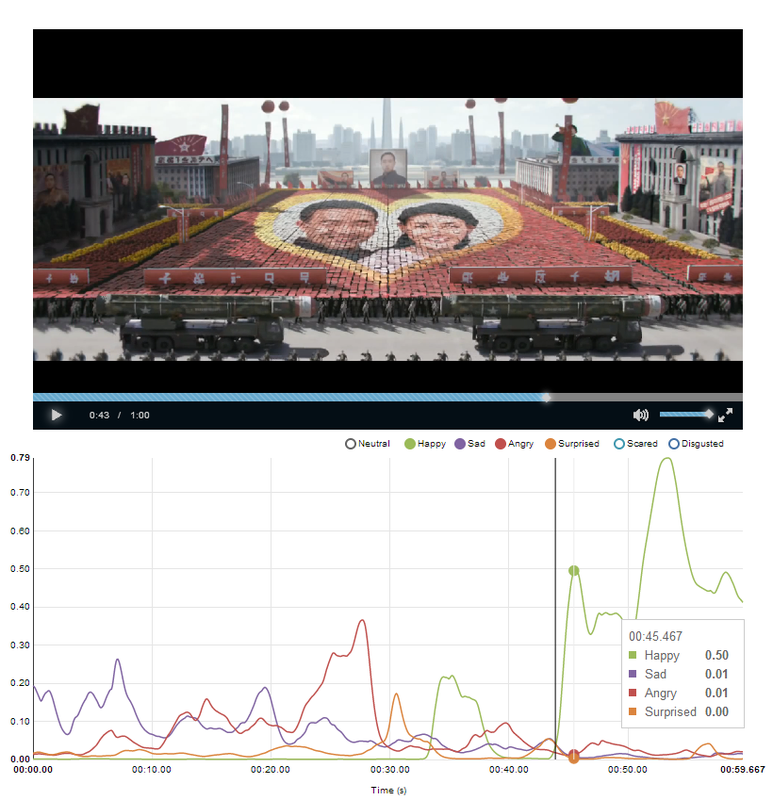 For example, upload two different versions of a commercial to see which one is more effective, or test whether participants show a positive response to some key scene inside a video. 2. Invite participants: an invitation to participate can be mailed directly to a panel, but FaceReader Online can also easily be integrated in an online survey tool, allowing you to ask participants additional questions. Test participants are free to complete the survey wherever and whenever they like until the deadline has passed or the maximum number of participants is reached. When the participant opens the link they received, webcam images are evaluated live to check whether they are suitable for further analysis. If so, one of the videos will start to play and the image from the participant’s webcam is streamed to a server. 3. Analysis: all recorded videos are analyzed in the cloud and summaries are presented directly on the website. It is also possible to download the results as a single archive file which can be opened in a local FaceReader software environment. FaceReader Online is currently designed for use in consumer behavior and market research applications, but is also very suitable for other types of academic research where the emotional response of people to a video stimulus is measured. In the future it will be possible to use this technology in applications where participants are not watching a video, but for instance browsing a website or performing some task.